The Award Winning Travelodge Winchester is conveniently located within walking distance to Cracker Barrel, IHOP, and the Texas Steakhouse and Saloon and near Shenandoah University at the intersection of I-81 Exit 313A, US 50, Rt. 522 and Rt. 17 in the heart of beautiful Winchester and the Shenandoah Valley. Our guests enjoy Free Continental Breakfast, Free High Speed Wireless Internet, Outdoor Swimming Pool, Interior Corridors, and Business Center. We have spacious guestrooms with one king bed, two queen beds or two double beds. Jacuzzi Suites are available. Handicapped accessible rooms are available. 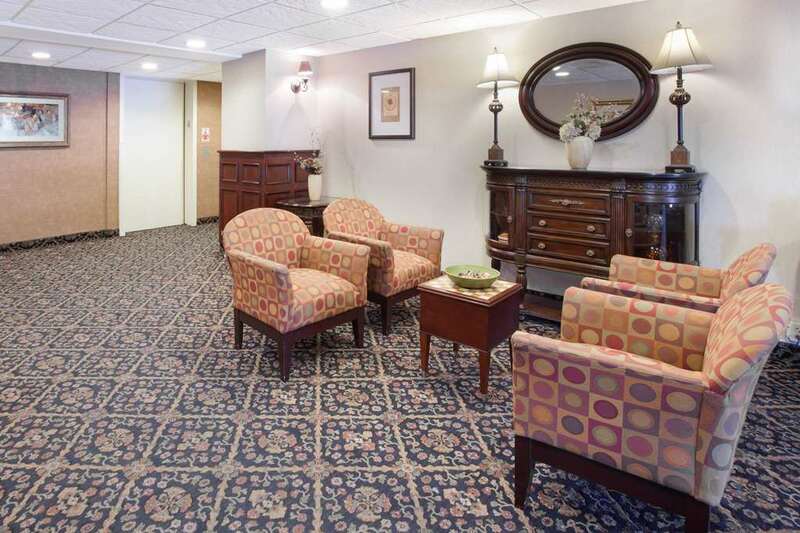 We are conveniently located near popular shopping mall, historic sites, museums, and many popular local attractions. Pets allowed, 10.00 USD fee per pet per day.